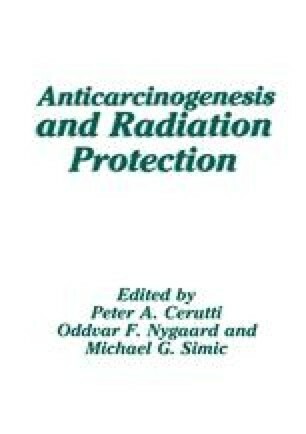 Many carcinogens and antineoplastic agents act primarily by damaging DNA. A very large portion of this damage is repaired by normal cells. Defects in these repair processes have serious consequences, as shown by xeroderma pigmentosum, ataxia telangiectasia and other cancer-prone genetic diseases. Drugs can also interfere with DNA repair pathways. They, like the genetic defects, increase the lethality of DNA damaging agents. Unlike these diseases, however, some drugs have been shown to decrease carcinogenicity. The basis for this paradoxical effect may be the ability of DNA repair inhibitors to convert normally sublethal misrepaired lesions into lethal ones. Drugs that interfere with DNA repair thus have promise not only for increasing the efficacy of chemotherapy, but also for decreasing carcinogenicity.